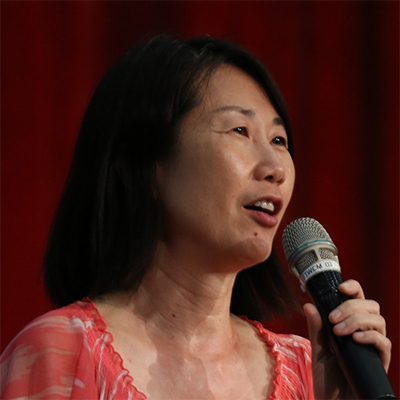 Susanna Ma has been the Executive Director for Hong Kong Church Network for the Poor since 2012. Her family was called to leave US and return to her root in Hong Kong to serve the Lord in 2006. While she was in US, Susanna has 20 years of senior management, consulting, finance, accounting, and operations experience. She had held various positions at CFO Selections, Siemens Business Services, AGI Technologies, Pacific Consolidated Services Corporation, Bellevue Community College, Blue Cross of Washington, Federal Home Loan Bank, and Deloitte & Touche. Susanna is a licensed CPA with the State of Washington and she graduated from the University of Washington with a Bachelor of Arts in Business Administration, concentrated in Accounting. She graduated from Chinese Mission Seminary Master of Christian Spirituality Studies Program. She is an active associate member of the International Navigator Organization.